Convenient Broadway parking for Hamilton on Broadway, now playing at the Richard Rodgers Theatre, is available at any of the Parking.com locations listed below. Click 'Coupon' next to a location address to print your discount NYC parking coupon (required to receive the special rates) or click the location address to see more information about that parking location. 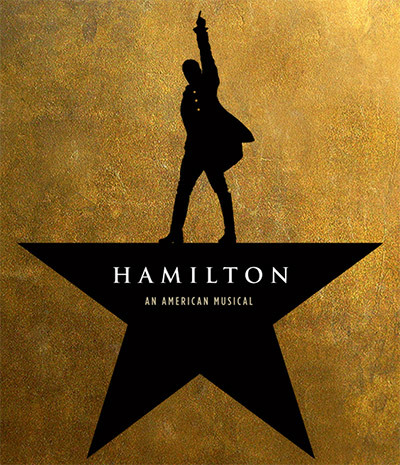 For more info about Hamilton on Broadway, please visit the official website.